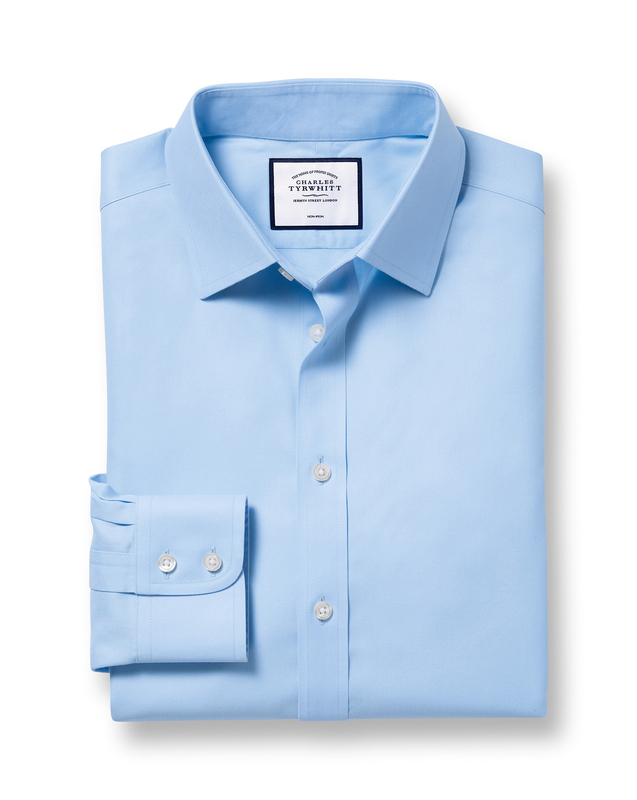 "I can’t think of a more dependable uniform than our legendary Non-Iron Twill shirts. The classic diagonal-weave fabric is beautiful to look at and astonishingly hardwearing. It’s uncanny: you try one on, and they swiftly become the building block of your office attire." "Made to last from mid-weight 100% cotton fabric, ideal for year-round wear." Twill is a distinctive diagonal pattern. It's hardwearing and the sturdy structure of this weave means twill shirts will drape beautifully. Excellent all round products..Service and systems..